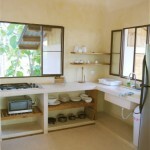 Guests wishing to cook at home can enjoy using the fully equipped kitchen which opens onto a spacious dining area. 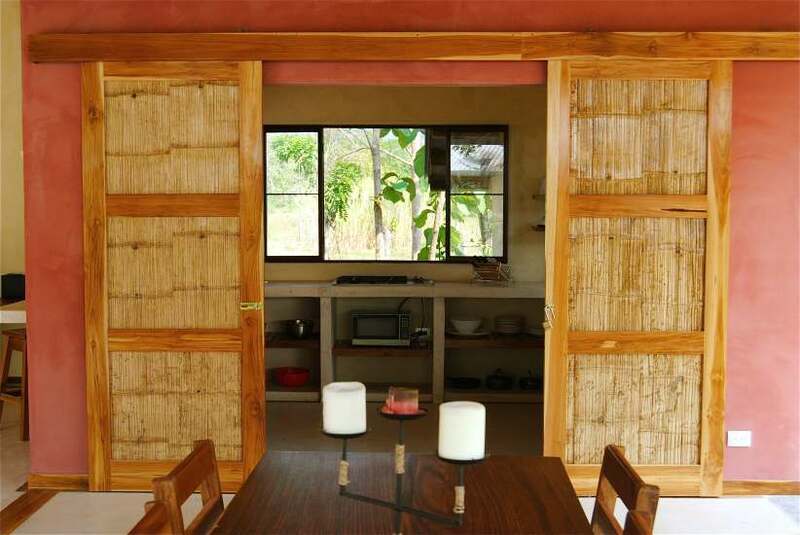 There is a beautifully handcrafted table that can accommodate up to 12 people. 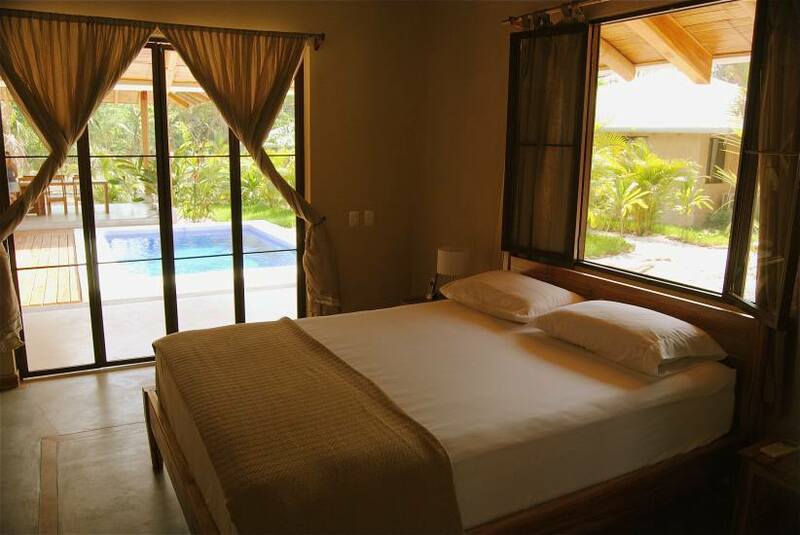 Casa Mali offers 2 spacious bedrooms, one with a King size bed and the other with a Queen and an additional single bed. 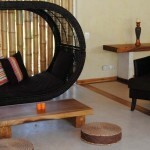 Both rooms have ceiling fans, air conditioning, orthopedic mattresses and 300 count cotton sheets. 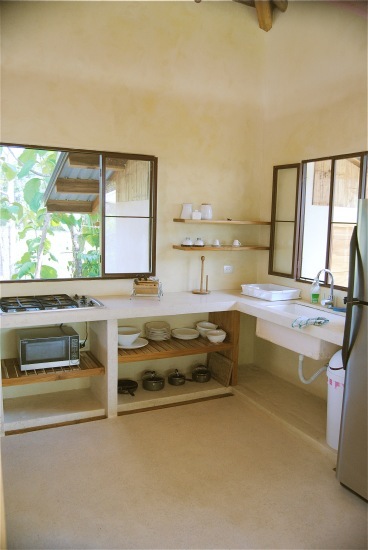 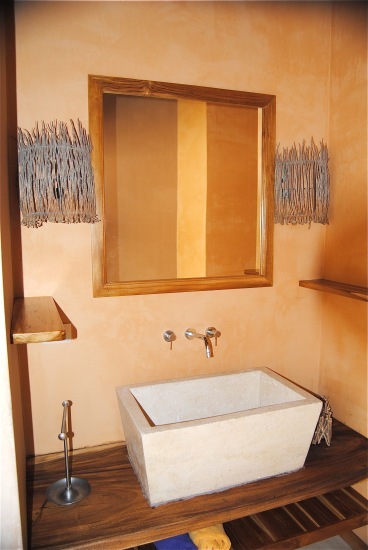 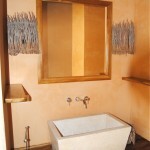 Guests can shower under the stars in the open sky bathroom and enjoy the lush green garden. 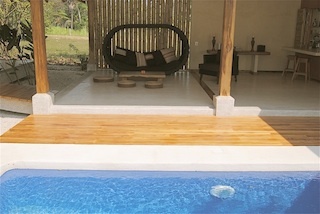 Casa Mali has been completed with exquisite attention to detail and color. 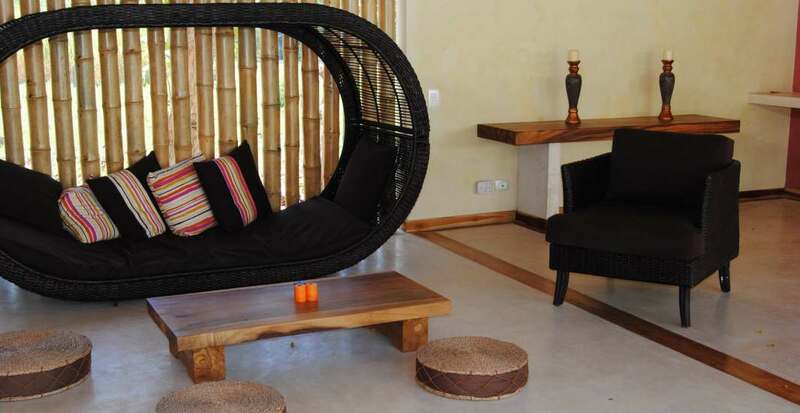 It provides the perfect place for lounging and entertaining, ideal for families or couples, with a level of comfort and a romantic atmosphere that will make your stay unforgettable. 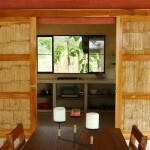 Click on one of the photos below to open up the Casa Mali gallery.